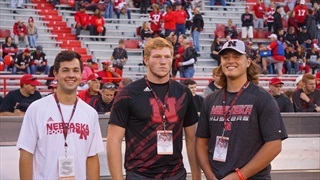 How Many Nebraska Prep Football Players Leave the State? "There’s too many kids from this state right now playing at other schools," Scott Frost said the day he was hired. How many exactly? Cody Nagel takes a look at the data. 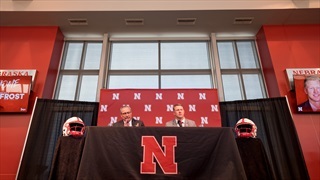 Early signing day went well for Coach Frost and the Big Red. 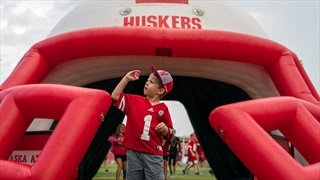 We hear from Adrian Martinez, Tate Wildeman, Cam Jurgens and Chris Cassidy. 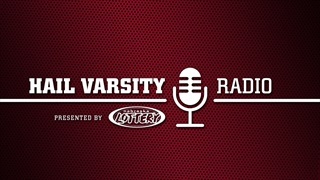 Greg Smith and Jacob Padilla also join the show to talk about the early signing day events. 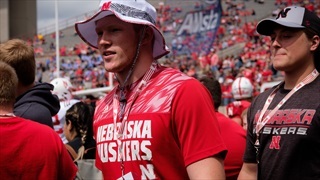 Tight end Cameron Jurgens has been a Nebraska commit for three years and he made it official Wednesday. 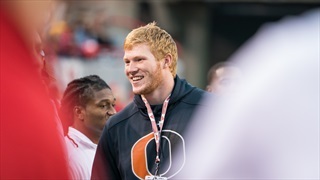 Head coach Scott Frost is excited to finally have him on board. Who's in, who's out and all of Hail Varsity's various updates from college football's first early signing day. Recruiting analyst Greg Smith gets you ready for early signing period with an updated list of when Nebraska commits are expected sign. 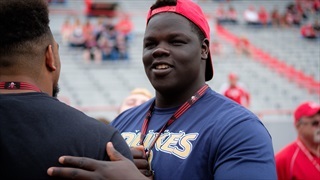 Recruiting analyst Greg Smith breaks down the various recruiting rules around the new early signing period and what players the Huskers are hoping will sign during the three-day window. 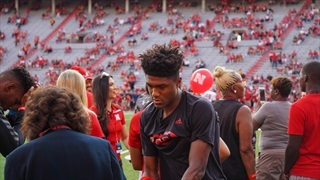 Recruiting analyst Greg Smith reviews the weekend in recruiting, notes the success of Nebraska's walk-on event and gets you ready for Wednesday's early signing period. 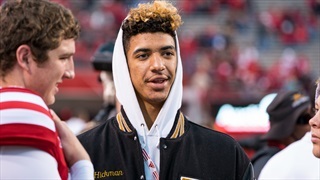 With an early signing period weeks away, Scott Frost has plenty of work to do recruiting for Nebraska. 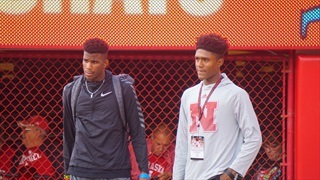 Recruiting analyst Greg Smith looks at some of high-priority targets in the days to come. 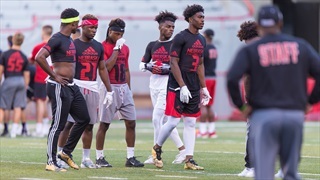 Recruiting analyst Greg Smith offers some updates on players currently committed to Nebraska and offers additional updates from a strange weekend on the recruiting trail. 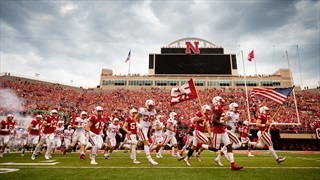 Nebraska seems to have made a subtle shift in recruiting with an increased focus locally. 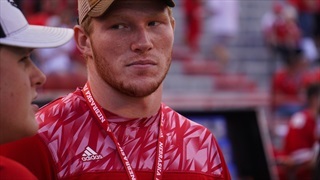 Recruiting analyst Greg Smith looks at that and the other news of the week in Big Red Recon. 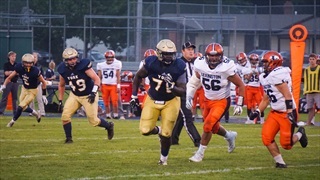 With the high school football playoffs about to get underway, recruiting analyst Greg Smith lists the best local players he saw play in person so far this season. 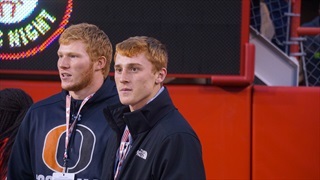 Nebraska hosted 4-star 2019 QB Max Duggan for an unofficial visit against Ohio State. 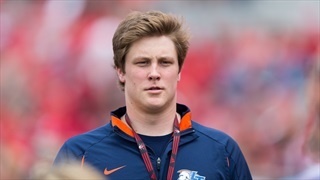 Recruiting analyst Greg Smith caught up with him to get his thoughts on the recruiting process so far, what type of offense he wants to run and more. 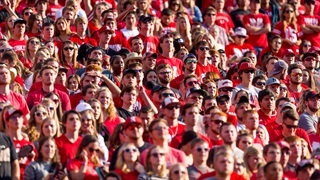 When and where to watch the Huskers try to get their season back on track against the Scarlet Knights this Saturday, plus some can't-miss news from the week. 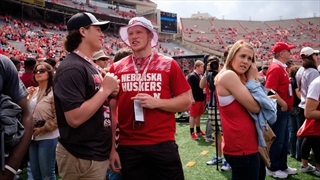 Recruiting analyst Greg Smith caught up with Beatrice star and Husker commit Cameron Jurgens to ask about his high school football season, how often he'll visit Lincoln and more. 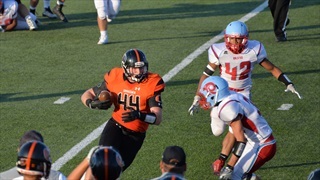 Nebraska commit Cameron Jurgens did a bit of everything in Beatrice's season-opening win over Ralston, lining up at tight end, running back, linebacker, defensive end and punter.